Las Vegas has become my all-time favorite travel destination. 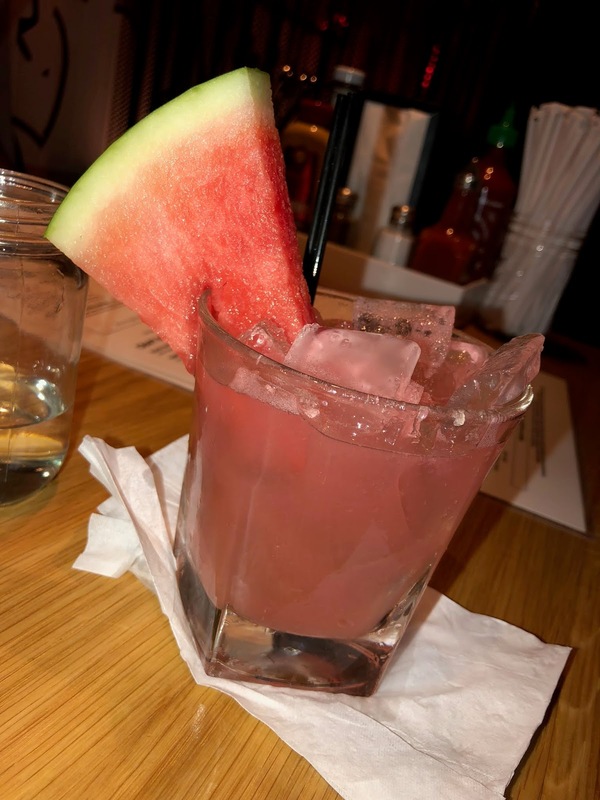 For the past two years, my family and I have traveled to Vegas for our summer vacation and I have fallen more and more in love with every day I spend there. If you stay on the strip you pretty much have access to anything. 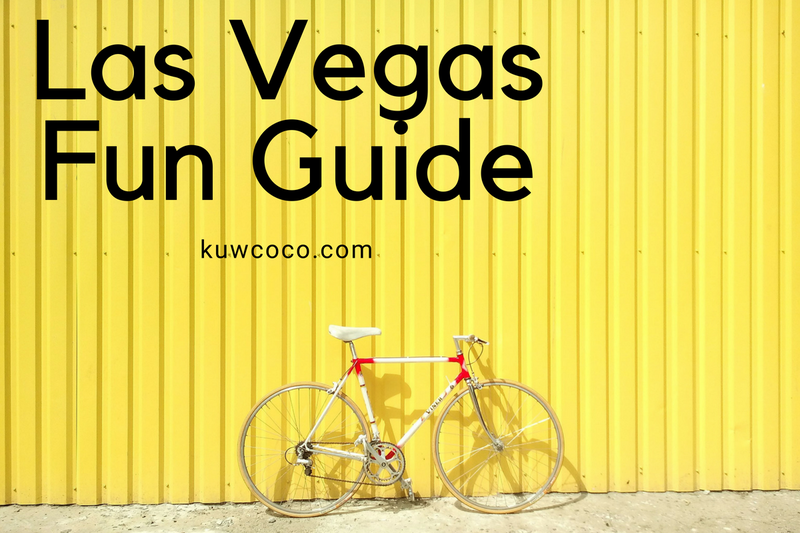 And I really do mean anything, you can get anywhere on the strip and access anything either by walking or taking an Uber for under $10. 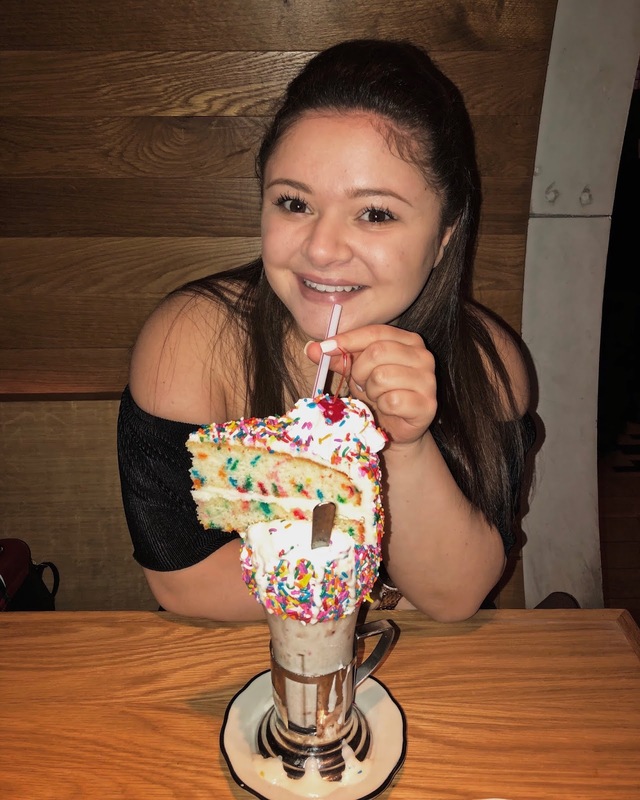 I was invited to dine at Black Tap which was absolutely incredible. 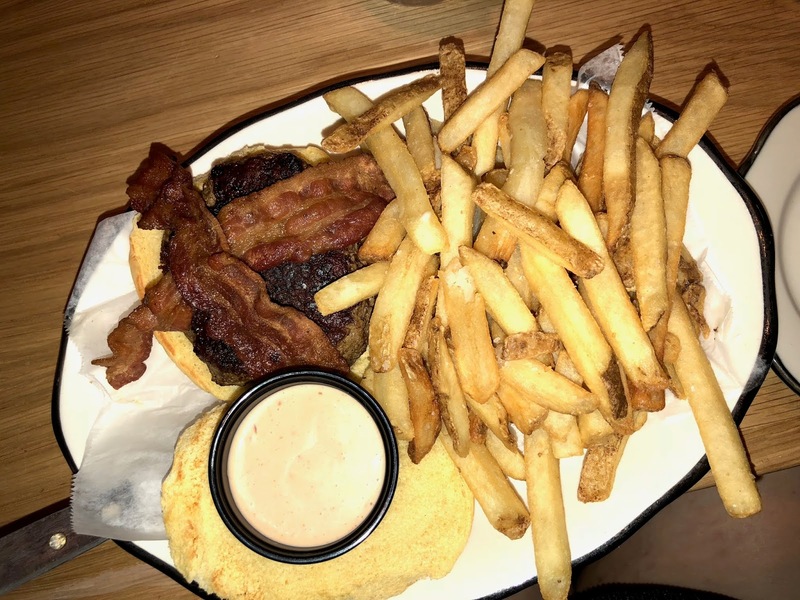 I am not a huge burger person so I got a super basic burger consisting of just a burger, a bun, bacon and special sauce with a side of fries. But boy does Black Tap make a great burger to go along with a cocktail or a shake, or a cocktail and a shake. I personally opted for the "Smoke on the Water" cocktail which is vodka, fresh watermelon, lime, agave, and smoked salt. This may be exclusive for summer so I would recommend trying it sooner rather than later! 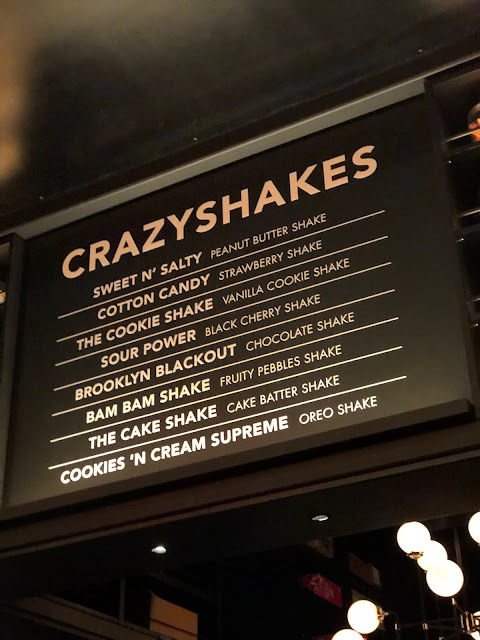 As I am sure most of you have seen the incredible Instagramable Crazy Shakes from Black Tap. I finally got to try one in person and they absolutely live up to why everyone is always talking about them. My sister ordered the Cotton Candy Shake and I ordered The Cake Shake. 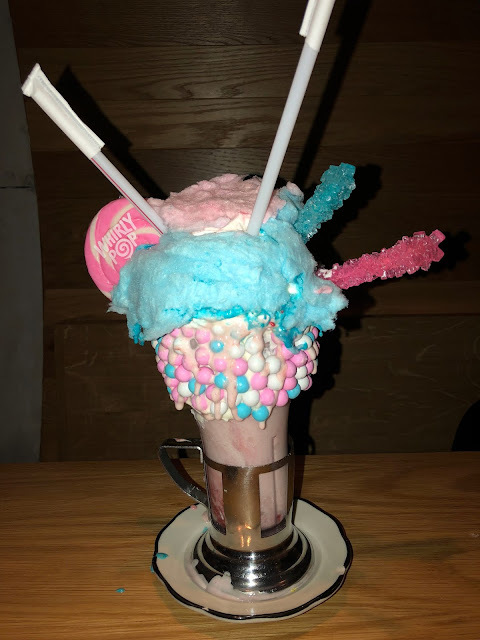 The Cotton Candy Crazy Shake is a strawberry shake with a vanilla frosted rim with blue, pink and pearl chocolates topped with a pink lollipop, rock candy, whipped cream, and cotton candy. 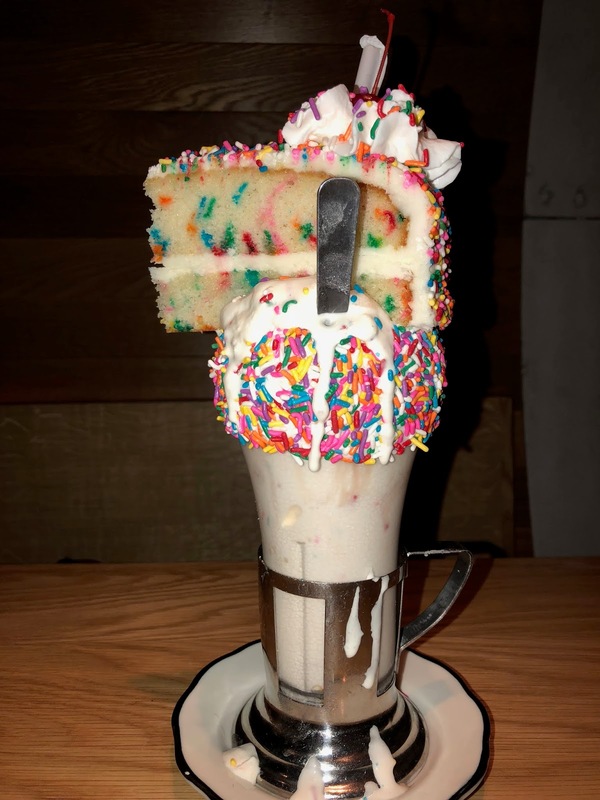 The Cake Shake is a cake batter shake with a vanilla frosted rim with rainbow sprinkles topped with a funfetti cake slice, whipped cream, rainbow sprinkles, and a cherry. 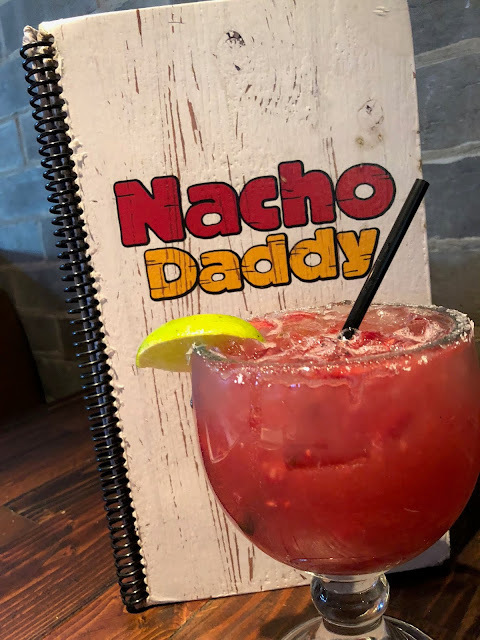 I was also incredibly lucky and got invited to dine at Nacho Daddy which honestly was some of the best food I had ever had. My family and I definitely over-ordered because we had no idea that the portions were going to be the size that they were. We ordered nachos assuming that they would be a good appetizer but they were really more of a meal. 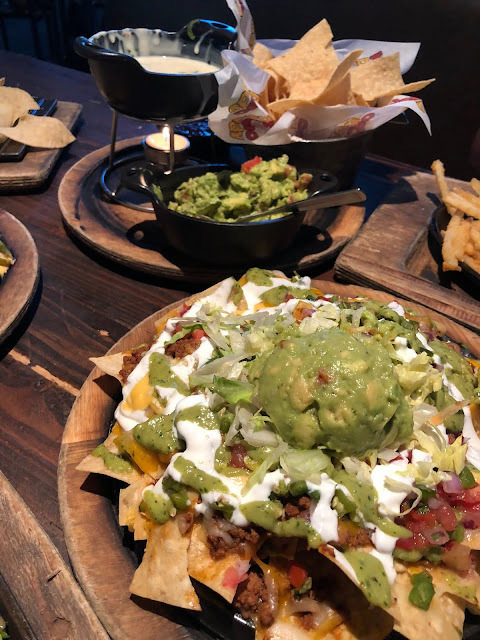 We opted for both the Supreme Tostada Nachos and the Golden Knights Nachos. 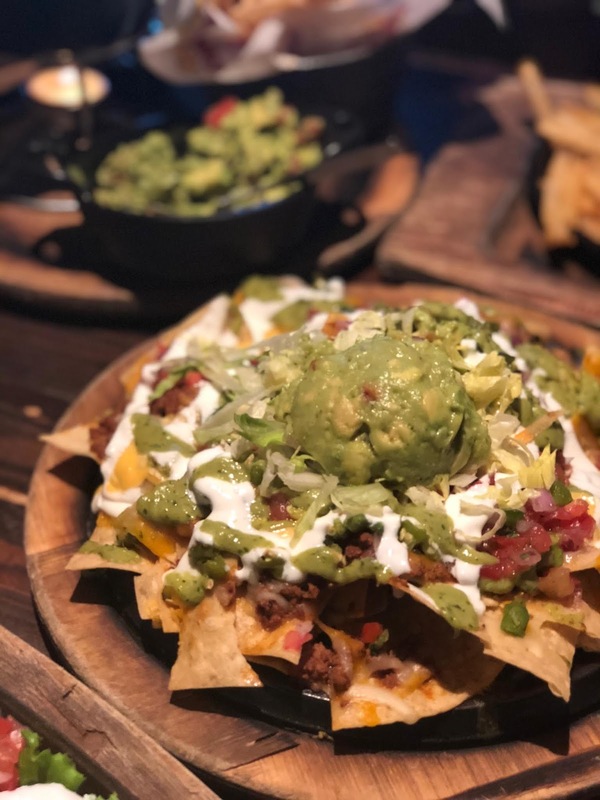 The Supreme Tostada Nachos was made up of seasoned ground beef, cheese blend, yellow queso, refried beans, pico de gallo, fried jalapenos, lettuce, avocado lime salsita, sour cream, and guacamole on top of the house made chips. 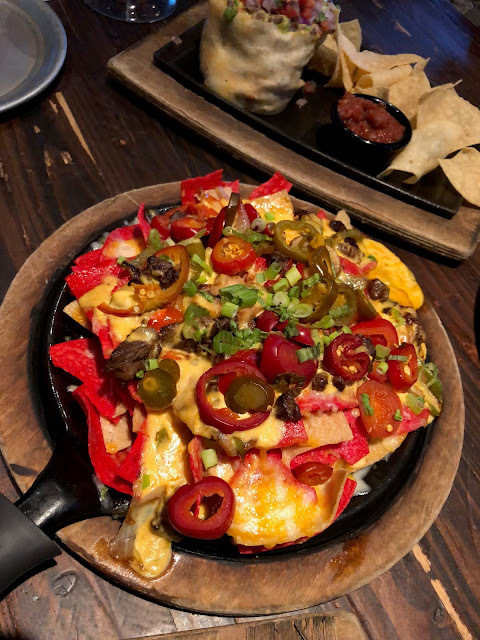 The Golden Knights Nachos were made up of marinated filet mignon, jack & cheddar cheese, yellow queso, sauteed onions, mushrooms, red and green peppers and pickled peppers over the house-made corn chips. 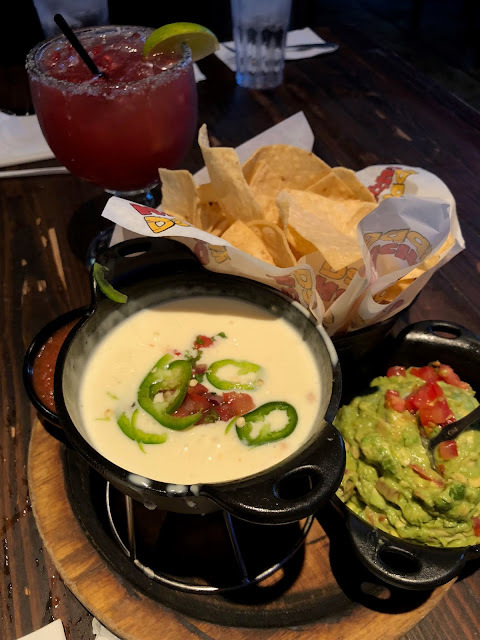 We also got the triple dip which was INCREDIBLE and Nacho Daddy may or may not have the best queso in the entire world. I also ordered a plain cheese quesadilla for myself and we got the Cali Burrito. 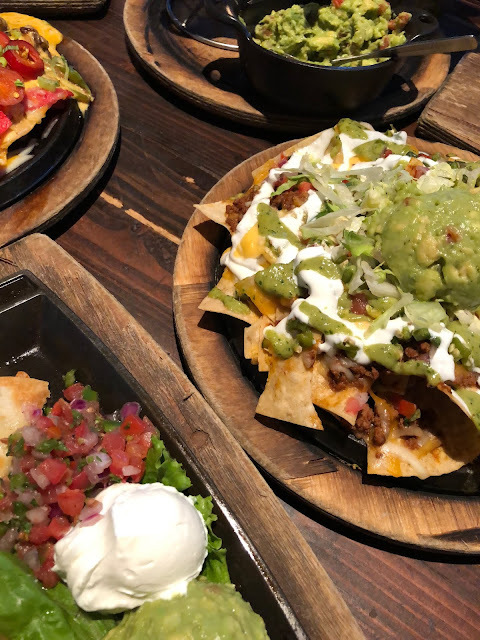 I obviously haven't tried every restaurant in Las Vegas but Nacho Daddy has been without a doubt the best food I have ever had in Vegas. They have three locations all in Las Vegas so if you are in the Vegas area I am sure you will be able to find a location closest to you. I saw all three of the below shows and they were absolutely incredible. I don't want to go into too much depth with each show but I will give you a little overview and some insider tips! 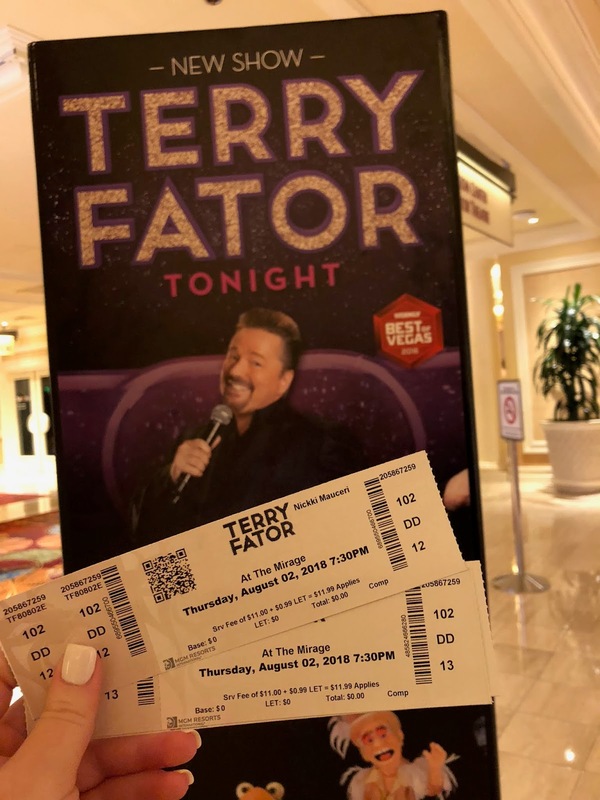 I was gifted four tickets to Terry Fator. For those who don't know about Terry Fator, he won America's Got Talent in 2007 and is a singer, commedian, ventriloquist and celebrity impressionist. Terry is in an incredible theater in The Mirage and this theater does not have one bad seat. It is all stadium seating so you will always have a good view of Terry and or the monitors no matter where you are located. He is absolutely hilarious and almost had me in tears laughing so much. This is a great show for all ages and enjoyable for absolutely everyone! Piff the Magic Dragon was also on America's Got Talent and now has his own show at The Flamingo. 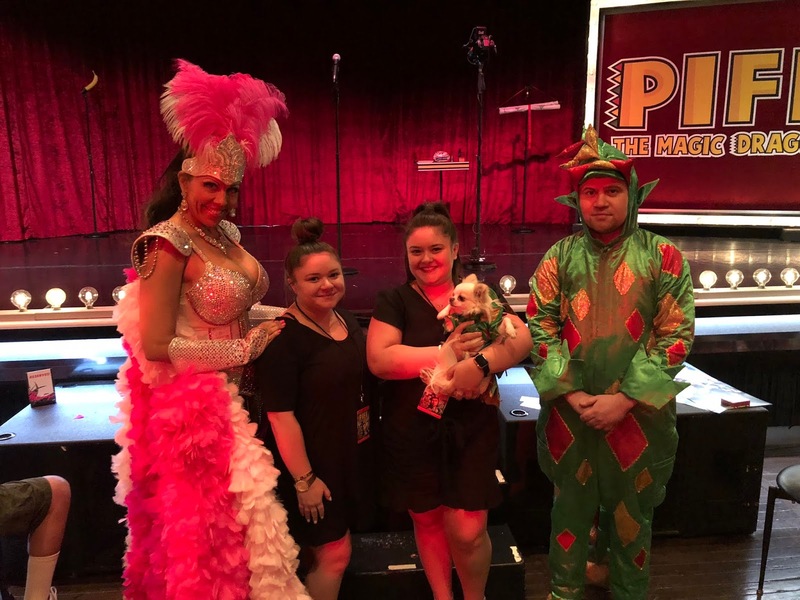 Piff wears a magic dragon suit and is accompanied by his little friend Mr. Piffles and Jade Simone who are wonderful additions to the show. Piff is, you guessed it, a magic dragon! He does close up magic and is in a small intimate theater and gets the audience involved (my mom actually got picked to help with a trick). The one thing I highly recommend when seeing Piff is buying the meet and greet. It is called "Piff's Private Party" and you get premium seating (you get to pick your seat but you will be in one of the first two rows directly in the middle of the stage.) 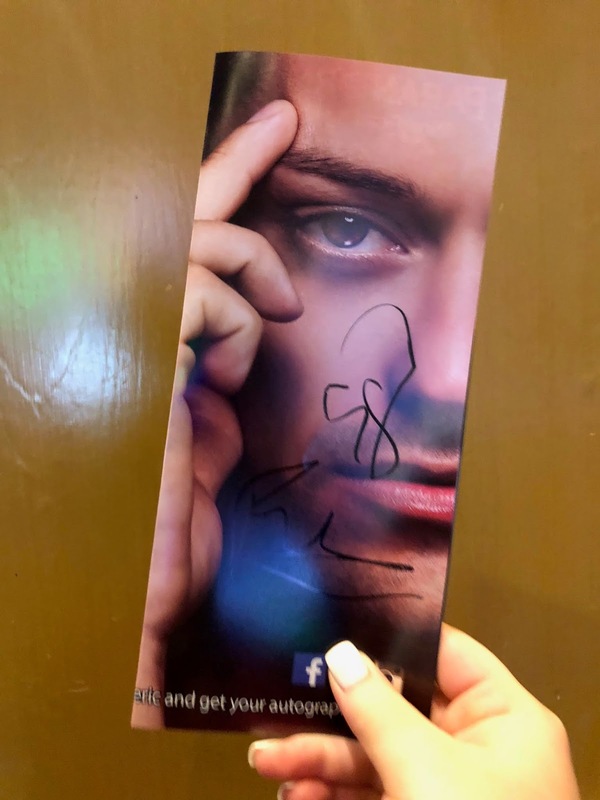 You will also get a souvenir poster, a photo just like the one below and get to see a special trick where you could potentially win some extra goodies! Oh man, this man blew my mind. Of course, I was skeptical but reading the reviews reassured me even if I don't believe anything that happens during the show it will still be entertaining and worthwhile. This show really gets the audience involved and is incredible. He really does read your mind and if you don't, believe me, I think you may just have to go see it yourself. To top it all off, after every show Frederic does a meet and greet downstairs from the theater completely for free. If you ask him to read your mind he will and he did with me. I got a picture and then he told me to pick a number, he does his little mind-reading magic, writes down your number and voila! Yes, I picked number 58!